A member of West Reading Radiology Associates since 2000, Dr. Oplinger currently serves as the Section Head for the MRI department at the Reading Hospital and Medical Center. 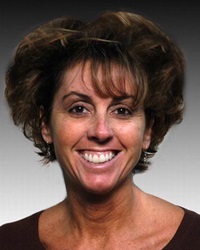 She is also a part-time member of the teaching faculty at Hershey Medical Center, Penn State University. Dr. Oplinger has been a member of West Reading Radiology Associates since July 2000. Her specialty is cross-sectional imaging.